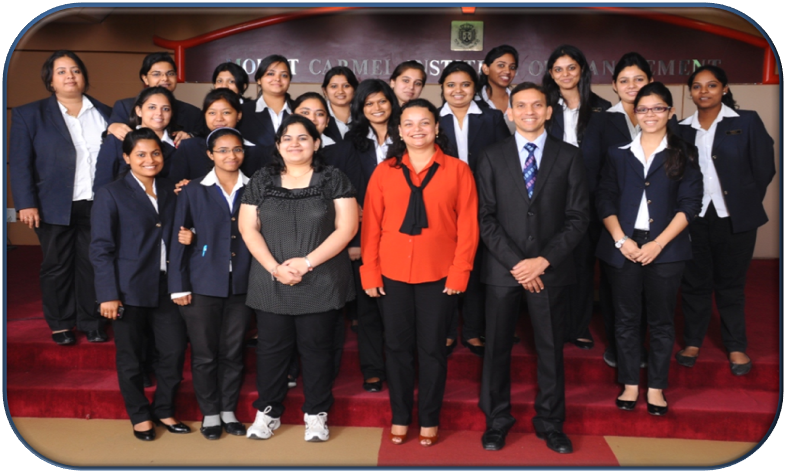 We have a Special Program, designed to meet the needs of our B -School Students, who are equipped with all the theoretical knowledge of business, but lack in Corporate readiness. 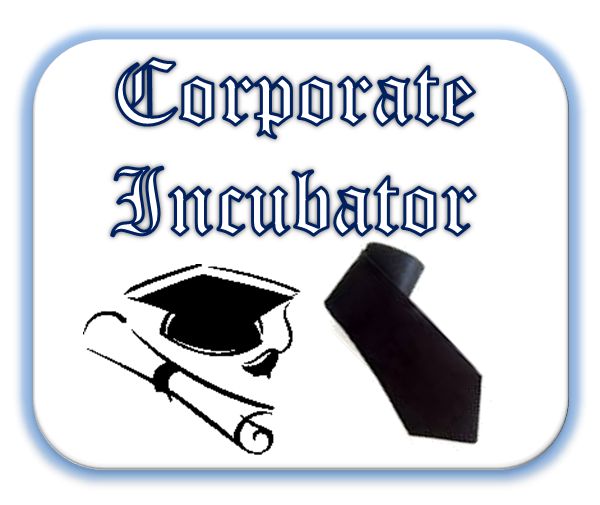 Corporte Incubator helps to bridge the gap and gets you going from Campus to Corporate. We are happy to share with you, Articles that would keep you engaged in your preparation to the top.